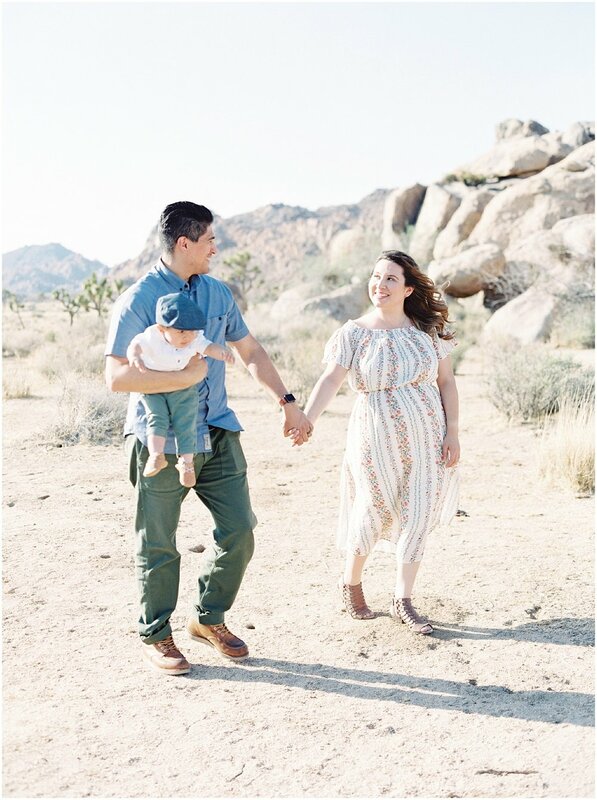 As sweet and as effortless family sessions appear to be in a curated feed on Instagram or even a blog post, we all know that is far from the truth. 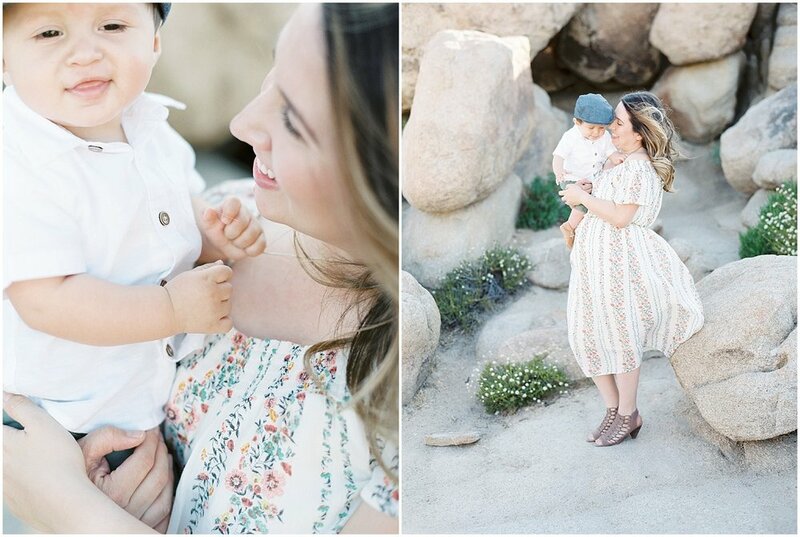 Family sessions are a lot of work for both the family and photographer! 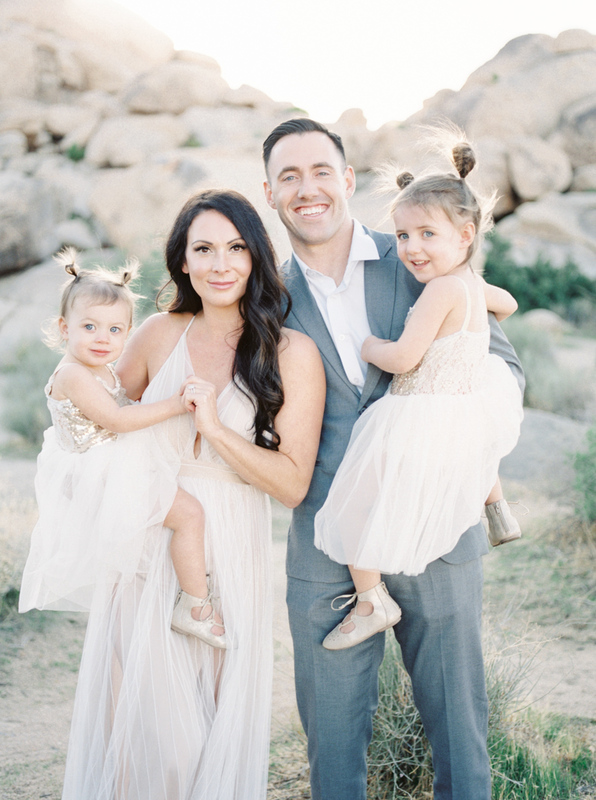 Having followed Savan of Savan Photography for quite some time, I reached out to her about a mentorship in photographing family portraits on film and boy, she did NOT disappoint. Savan is the queen of emotion filled photography in all aspects of her work. The way she can tell a families story is enough to bring tears to your eyes! She is driven and passionate about her clients. I was so honored to have had the opportunity to learn from such a role model in this industry. 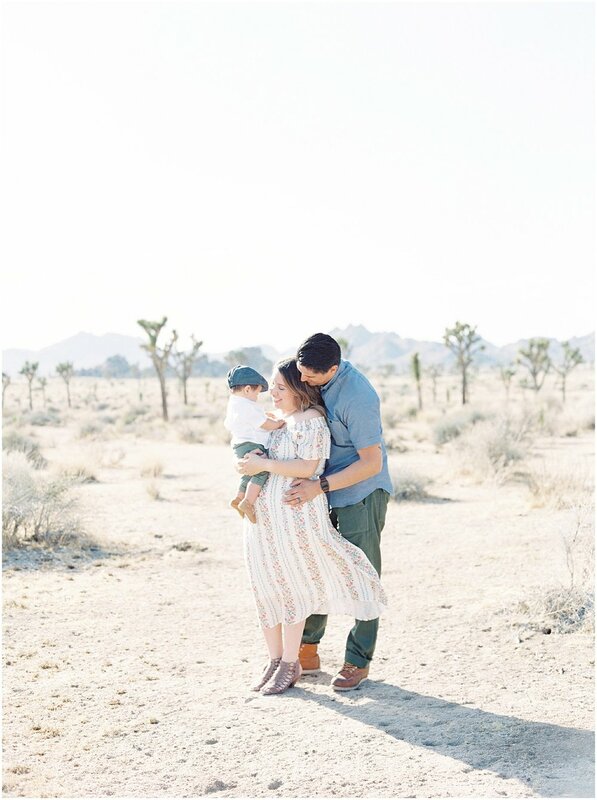 We both had the pleasure of photographing Moriah's sweeter than sweet family here in the Joshua Tree desert! 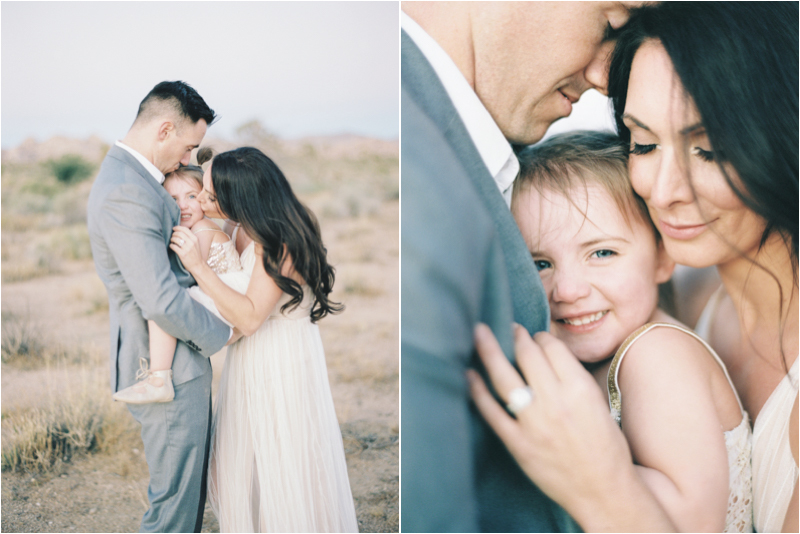 I walked away from our time together with so much knowledge and a newfound love for creating art with my portraits. More than that, I walked away with a friend and lifelong mentor. For that, I am forever greatful!